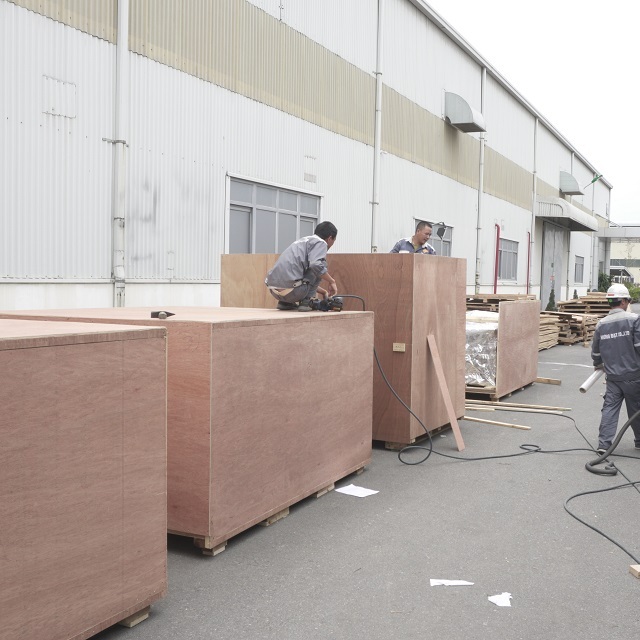 HD Asean Co., Ltd. is a company specialized in producing wooden crates, and provides the highest quality wooden crates for export. 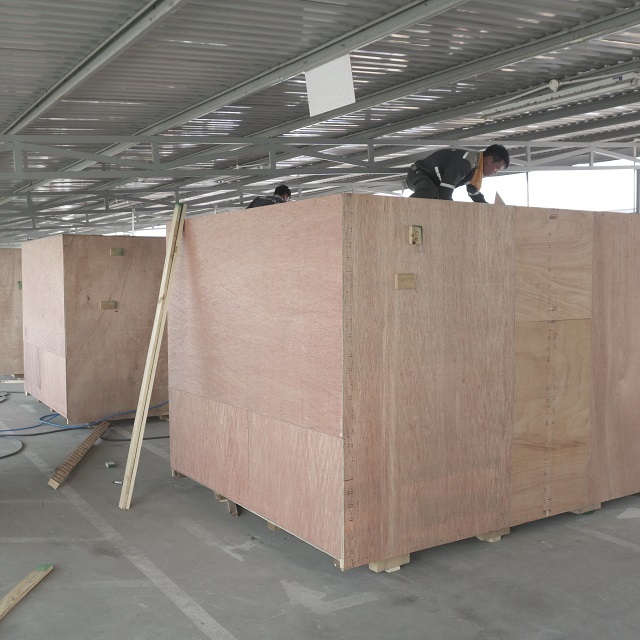 With the mission to protect goods, safety equipment in the process of export transportation. 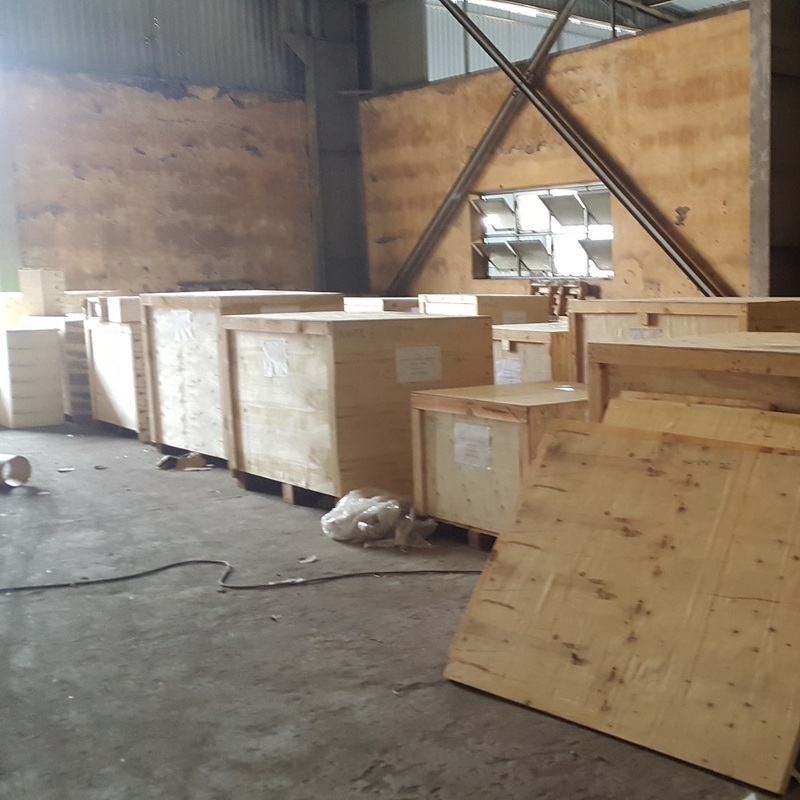 We have a lot of experience in the making wooden crate for export in viet nam, along with the process of wood barrels professional, we ensure your goods are safe, convenient in the export process. 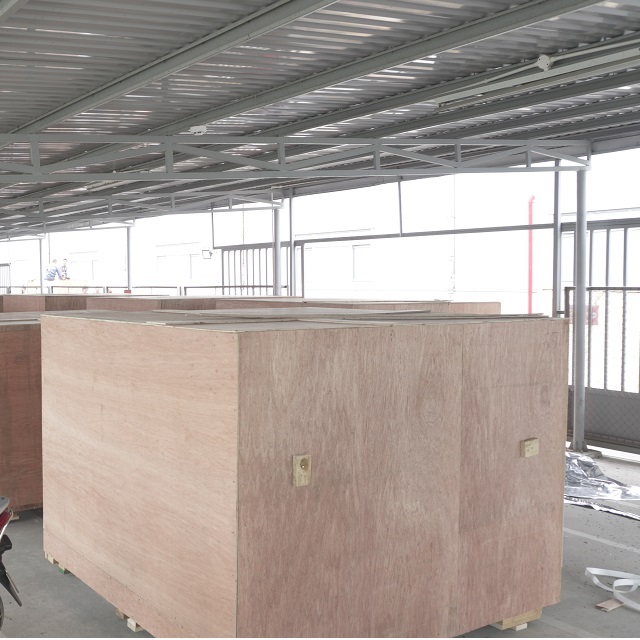 We are constantly investing in wooden baling machines, technical training for wood bales workers. 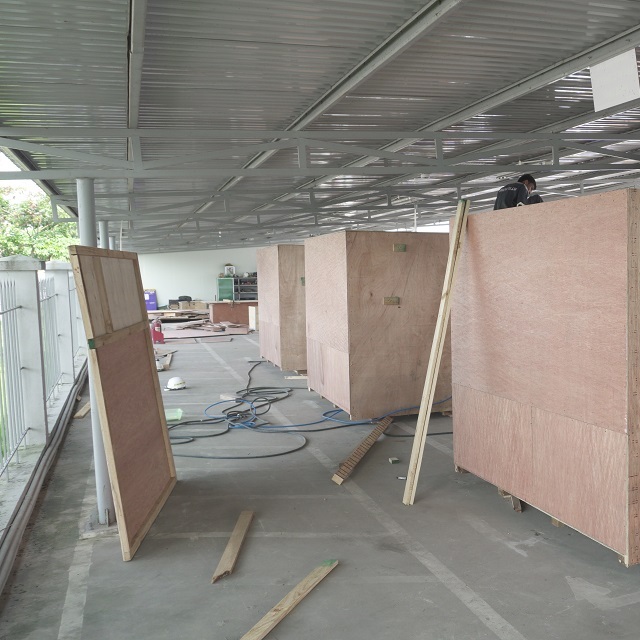 In order to improve and develop the wooden bales service to better meet the demand of customers. 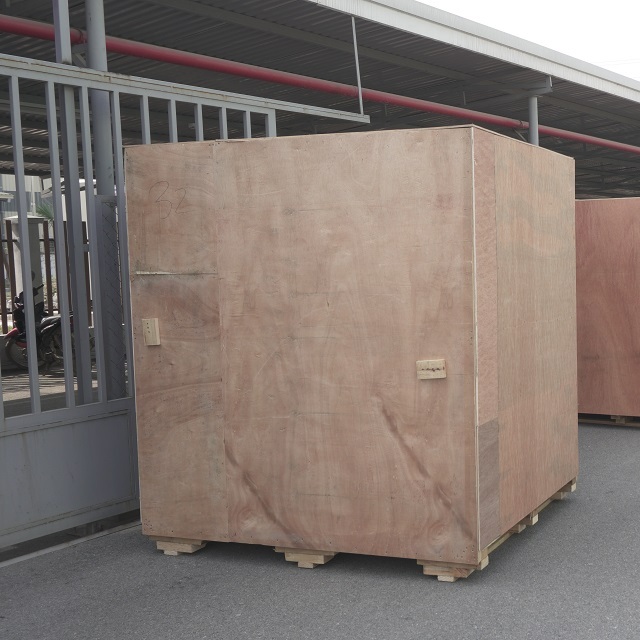 Therefore, if customers wish to export goods, packing wooden goods, making wooden crate for export in viet nam please contact us. We believe in meeting the needs of our customers in the fastest time. 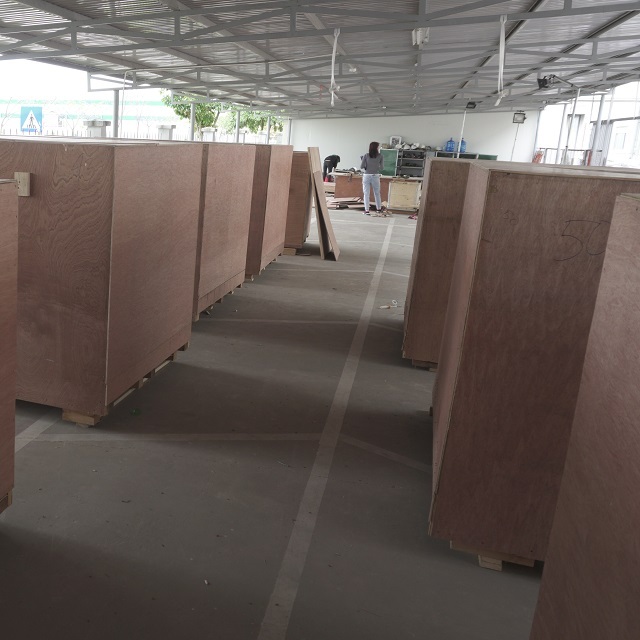 With the reputation that the brand was built long time based on the great partners that we have made, customers can feel secure about the quality of wood packaging services that we are supplying. .